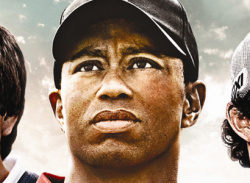 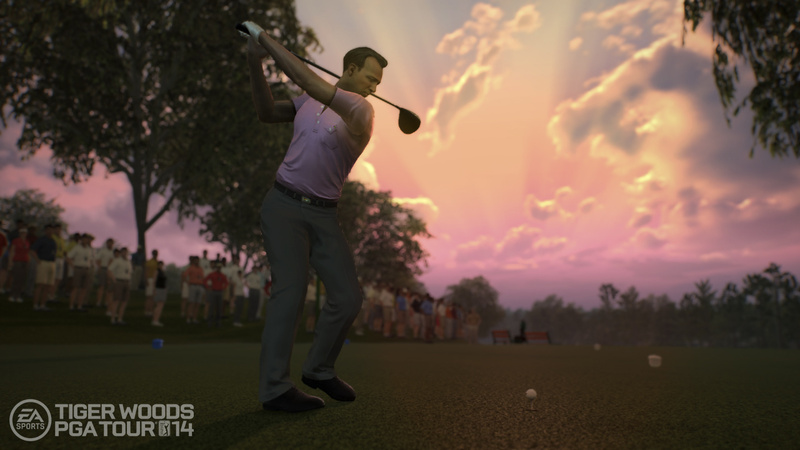 The world’s #1 selling golf game is back and ready for another season. 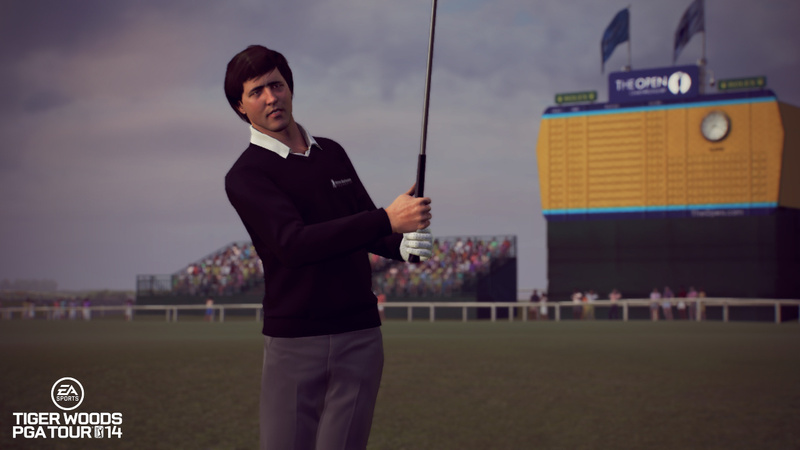 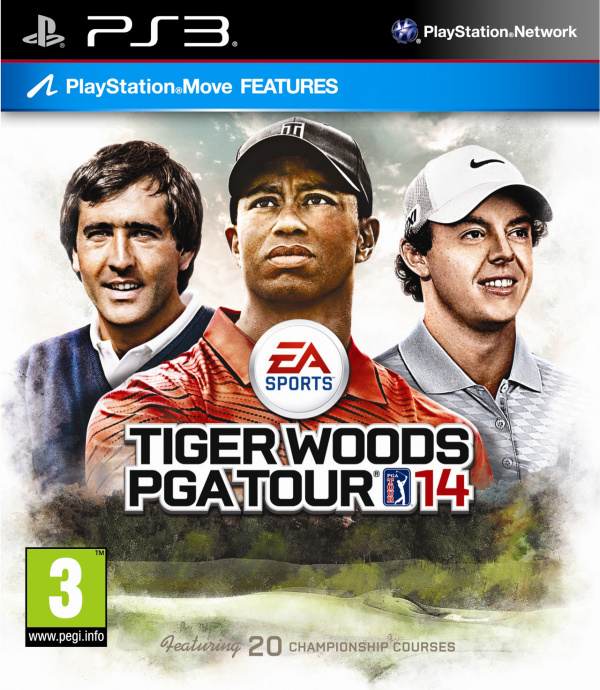 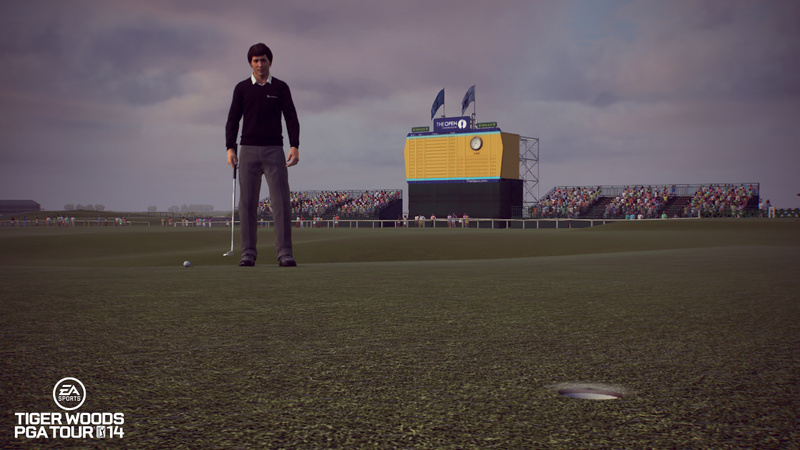 Take on the world’s top professional golfers and go back in time to play as or against the greatest legends of the game. 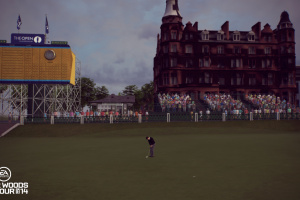 Defeat each historic star on the biggest stages in the world with golf equipment and clothing from their era. 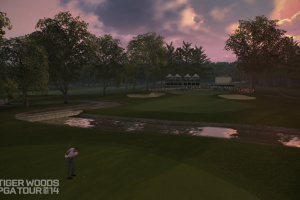 Work your way up the leaderboard and then step onto the hallowed grounds of the Augusta National Golf Club to cement your place as a champion. 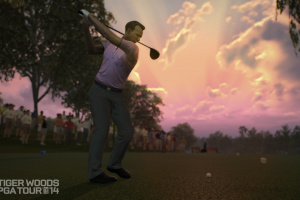 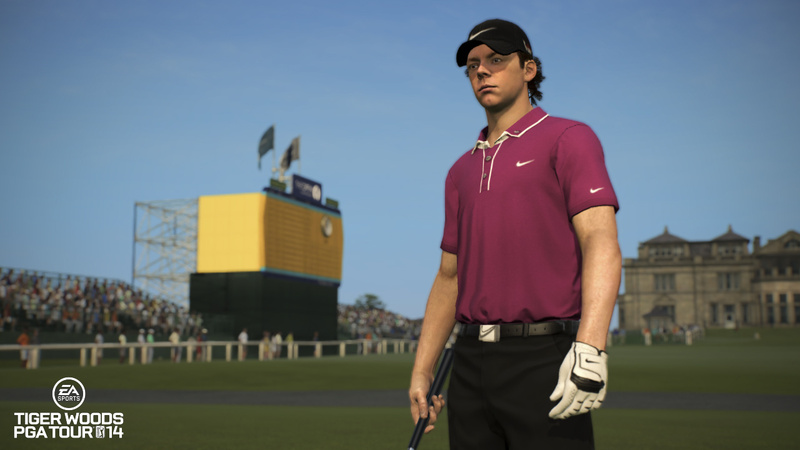 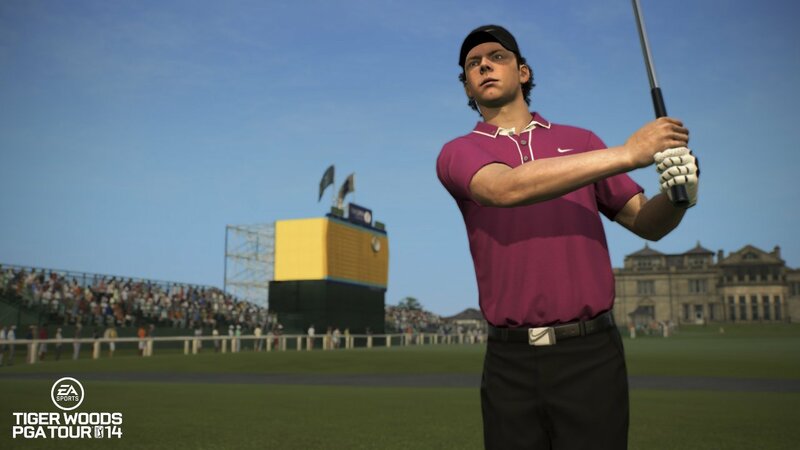 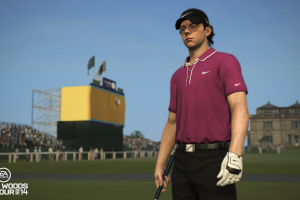 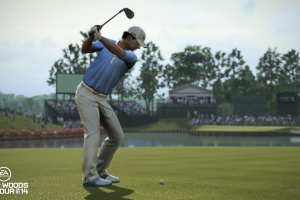 Go for the Grand Slam: For the first time in video game history you can play in historic events from all four Majors: the Masters Tournament, the U.S. Open, the Open Championship and the PGA Championship. 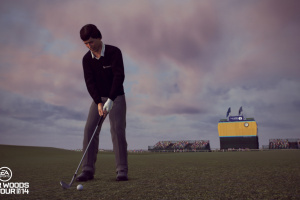 Step into the past: Tackle historic courses, wear classic attire and use equipment from bygone eras as you travel through time to replay the greatest moments in golf’s rich history. 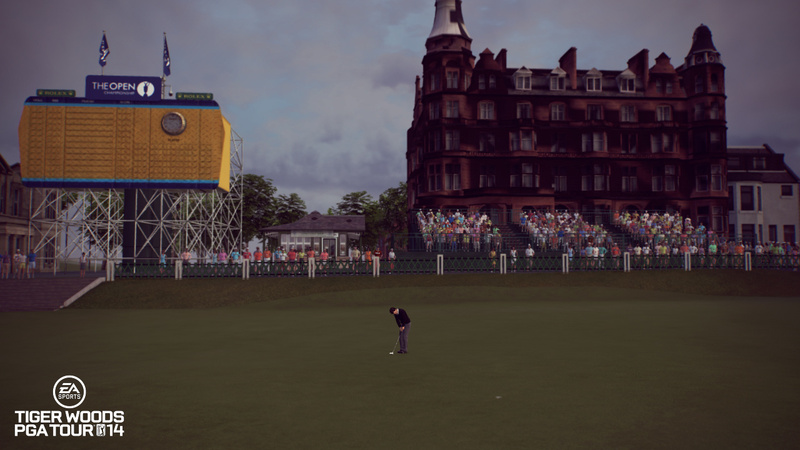 20 Championship courses: Take on the best of the best on some of the world’s most celebrated courses, including Augusta National Golf Club, the St. Andrews Links and TPC Sawgrass. 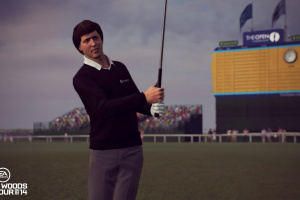 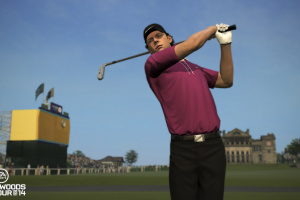 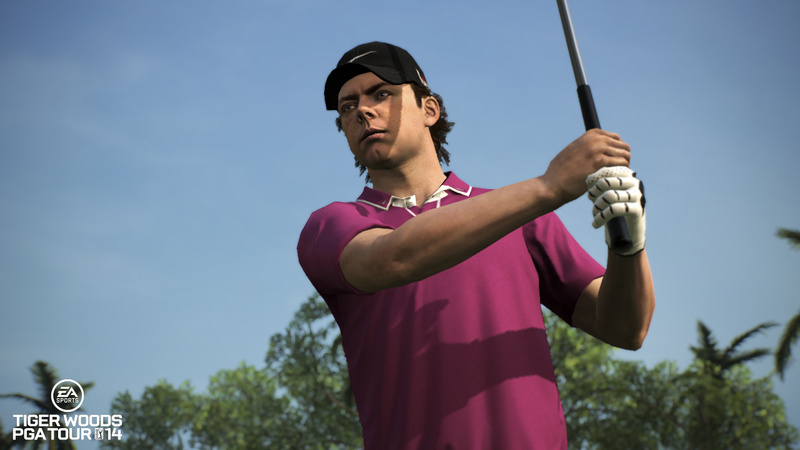 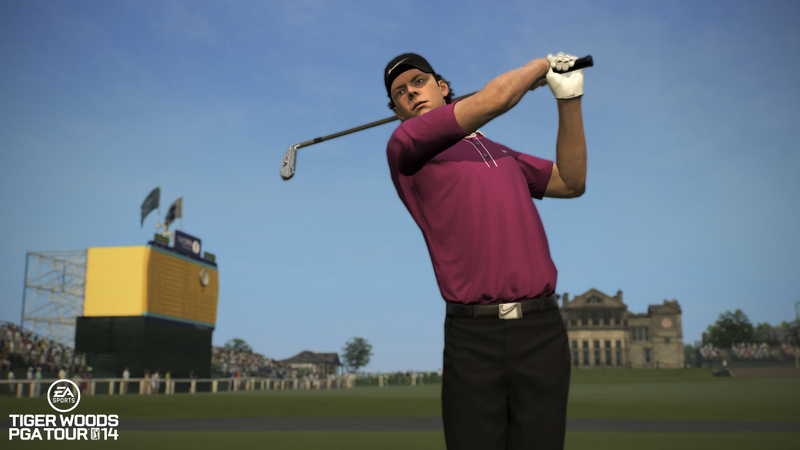 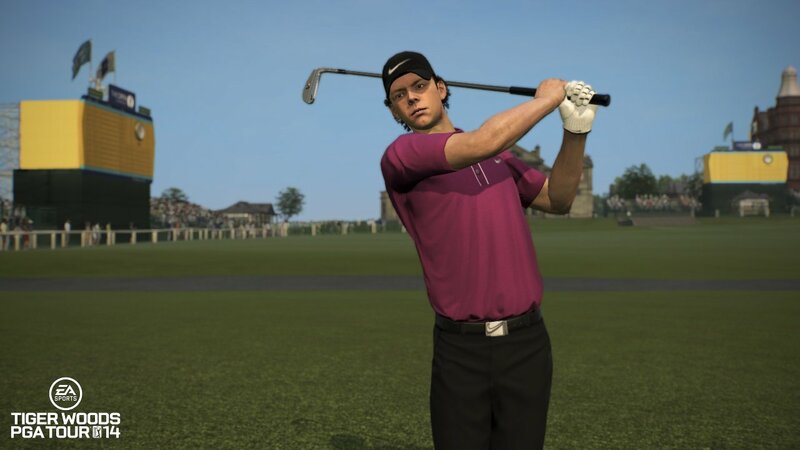 Play as or against more than 20 pros: Take to the links with legends such as Arnold Palmer and Jack Nicklaus, or modern day pros like Tiger Woods, Bubba Watson, Dustin Johnson or Rickie Fowler. 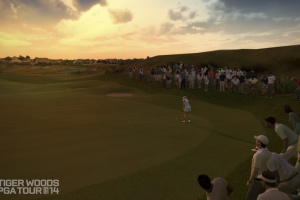 Golf in variable weather and at night: Course condition variety has been significantly improved with a combination of a live weather feed and new time-of-day settings. 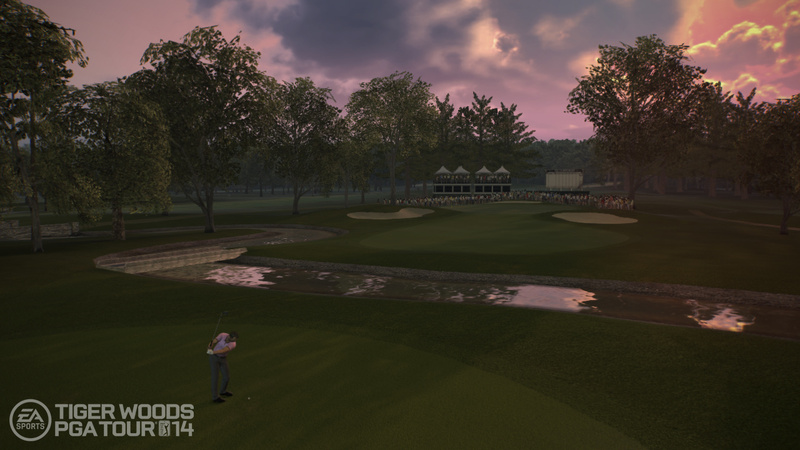 You can even play at night—a first for the franchise. 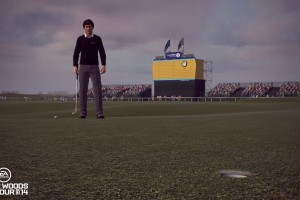 Never play alone: Why golf in a foursome when you can compete against up to 23 other players? 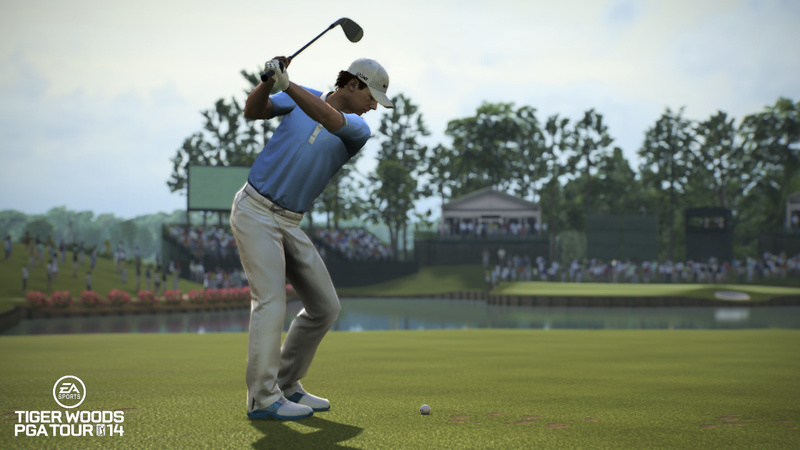 The game comes to life with your competitors balls’ trails streaking through the air and a brand new stat tracking system that makes every round feel like a tournament. 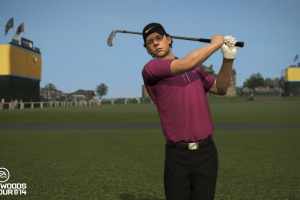 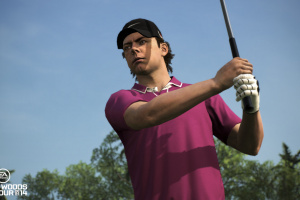 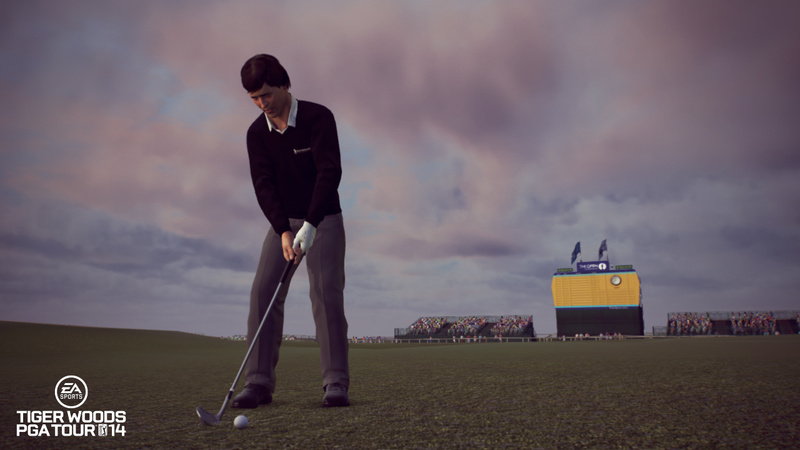 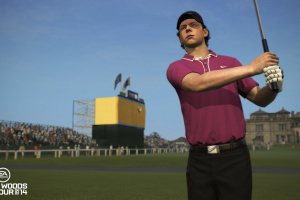 Kinect & PlayStation Move Support: Improve your game with a true-to-life golf swing. 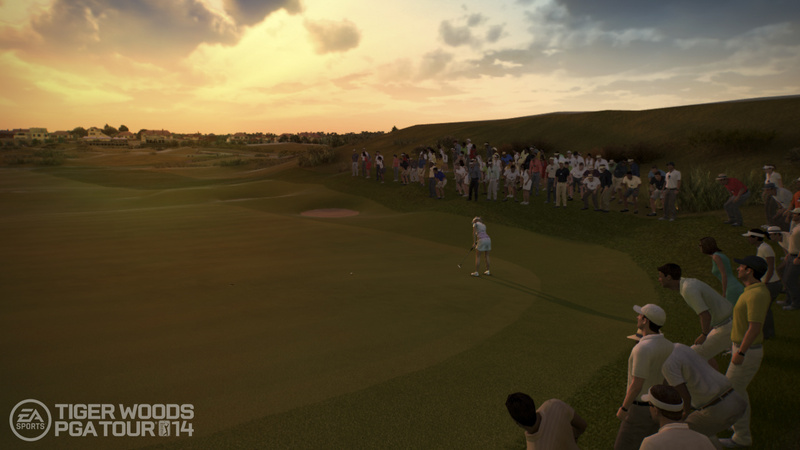 Experience authentic golf that matches your swing style as you drive the ball down the fairway or sink a 30-foot putt.